The Open is almost upon us! 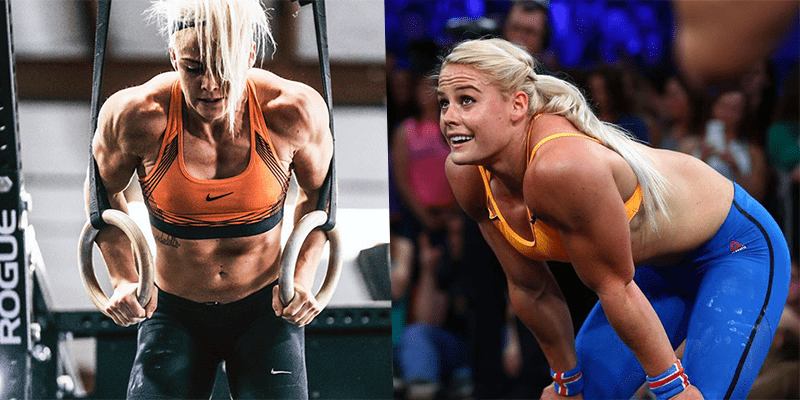 This tradition continues in 2019: beginning with 19.1 on February 21, an international cohort of CrossFit affiliates and Sanctionals organizers will announce the Open workouts live. Each week will bring its own look and feel, from workout releases on raw live-streams to head-to-head throw-downs with star athletes. The party and protocol will be determined by the host. Announcements will be available at Games.CrossFit.com and on the CrossFit Games social media pages.